Tim van Beveren is a journalist, photographer, cameraman, and filmmaker. 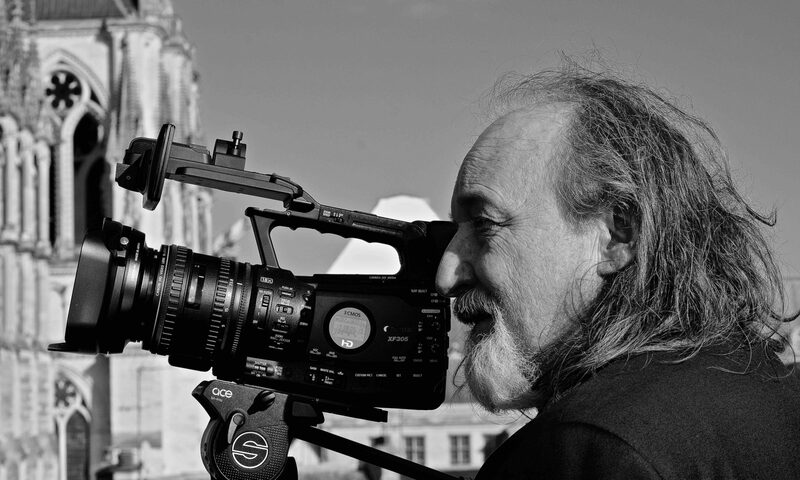 He has been involved in the media industry for more than 30 years and has played an important role as author, director, and co-worker in the development of several award-winning film and television productions (including the German Federal Film Award, New York Festivals, International Great Lakes Film Festival and others). Since the end of the 1980s, he has also reported from crises and war zones, e.g. the popular uprising in Nepal (1989), Kurdistan and Afghanistan. He accompanied the Nobel Peace Prize laureate and former Federal Chancellor Willy Brandt at the end of 1990 on his successful humanitarian mission to Iraq in order to reach the release of the Germans and other citizens of dictator Saddam Hussein who were kept in “strategic sites” as “human shields”. Before and after he reported as a correspondent on behalf of private and public TV providers from the crisis area of the Gulf (1990-1991) and later the Balkan conflict in the former Yugoslavia (1991-1995). Van Beveren himself became a direct witness to the conflicts of the modern era. From 1998 to 2005 he lived and worked as a TV and print correspondent in the USA since 2008 he lives in Berlin. 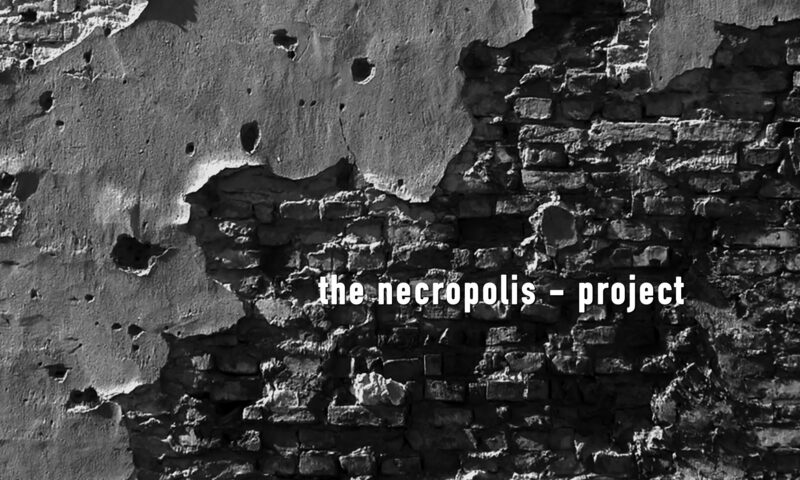 Tim van Beveren was already involved in the concept phase of the initial necropolis-project since early 2015. At the request of the master’s students, he helped them to implement their ideas in an audio-visual way in autumn 2015 and also produced the Leica portrait photographs of which two received were awarded by the 2016 Monochrome Photography Awards in the professional portrait category. More, such as several International Photography Awards followed. Together with the project manager, Professor Dr. Susanne Junker, he also implements the audio-visual presentations of the exhibition in a technical way. He currently also acts as the international coordinator and representant of the project.